The 157-year-old company is trying to reinvent itself as not just a purveyor of basics but as an edgier brand suitable for the fashion cognoscenti. By opening lavish boutiques, like one in London, renaming its high-end labels, and hiring executives from competing designer brands like Ralph Lauren and 7 for All Mankind, the company is seeking to improve its fashion street cred, a move that it hopes will reignite sales, which have stabilized at around $4 billion annually after peaking at $7.1 billion 1996. The company doesn’t disclose dollar sales of its expensive jeans, which are a small part of its business. They are important, however, because they cast a halo over the brand name. The latest results look positive: On Tuesday, Levi’s reported that it earned $56 million in its first fiscal quarter ended Feb. 28, up 17% from a year earlier. Revenue rose 9% to $1.04 billion, on growth of the brand’s world-wide footprint and favorable exchange rates. On a constant-currency basis, the company said net revenue rose 4% in the quarter. 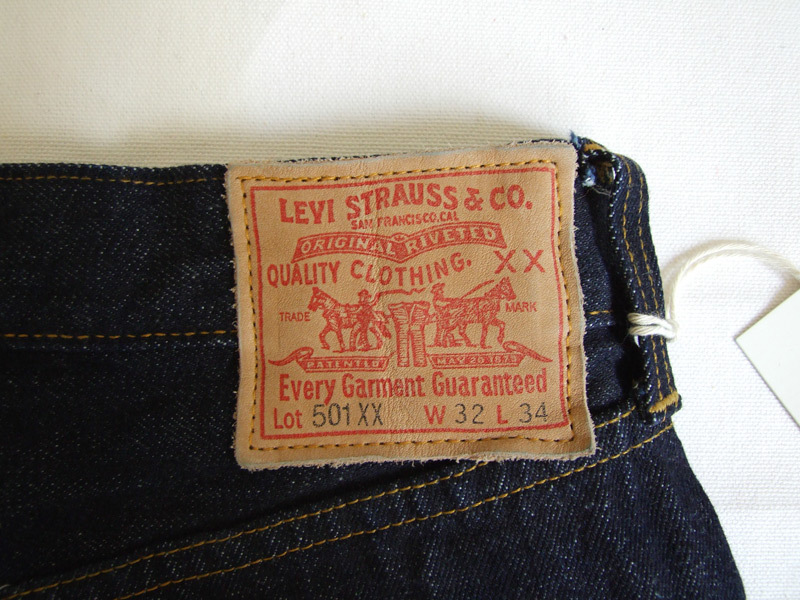 Levi’s is closely held but it reports results because of its publicly traded debt. I’m still wary of their high-end premium items, but it’s good to see the company doing well again. Continue reading more. Next, the hem, an obstacle in itself. Local tailors looked at me as if I had requested a Pétrus Slurpee at a 7-Eleven: chain-stitching requires a special machine. So again to the Internet, which led me to Self Edge on Orchard Street, where in the basement, a refurbished Union Special with specially fabricated parts gnaws its way through 100 pairs of jeans a week. 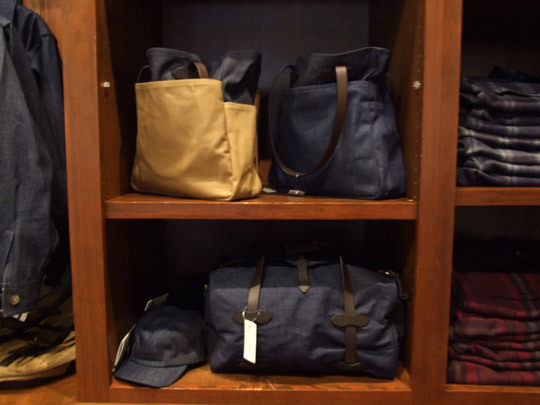 Upstairs, Self Edge has one of the best, and most imposing, selections of denim in the city. Just inside the store, to the left of the front door, is the thickly packed rack of jeans, dangling side by side as if on meat hooks in a freezer. 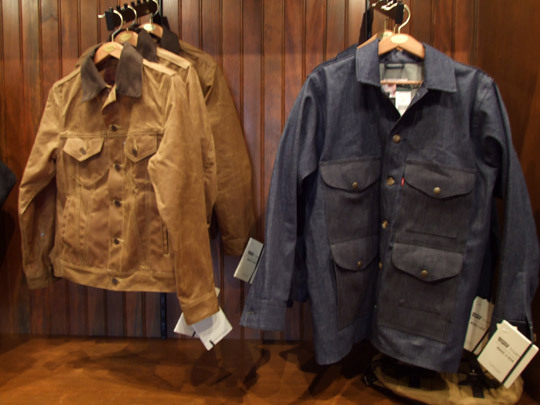 Almost uniformly, they’re broodingly dark and ramrod stiff, the selection emphasizing Japanese brands that fetishistically recreate rugged American denim products of decades long gone. 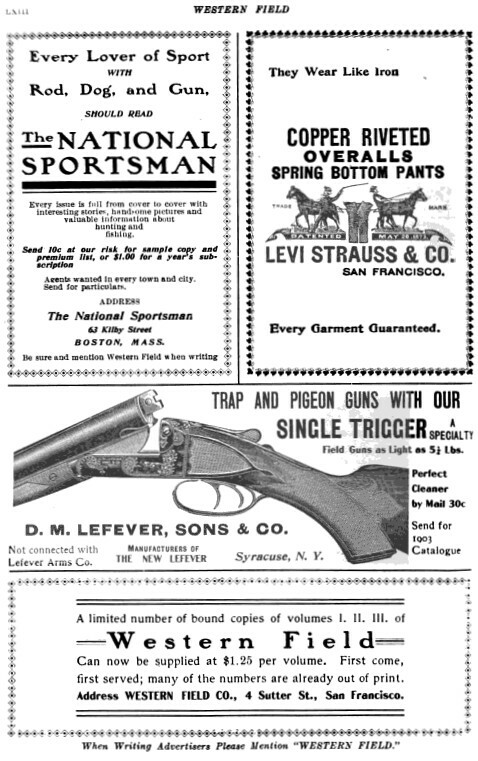 New LVC is now finally getting to stores in the U.S. – it should be exciting, but I can’t help but feel cautious against these new attempts from Levi’s (I’ve been let down before by some of their other high end options one too many times). 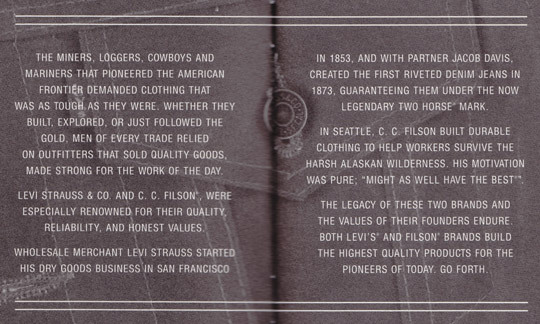 Bill down at Craft summed up several common complaints heard about the line in the past in this post: has Levi’s addressed these at all? Are we [denim enthusiasts] supposed to buy them just because they’re Levi’s? In the $200-300 range, you have a lot of choices from other denim lines made by folks who are very passionate about it. LVC is currently available online at Blackbird and Farinelli’s, and this thread on superfuture is a good resource for information. J.Crew has begun to update its website with new items for February, and local stores should be receiving goods in now. 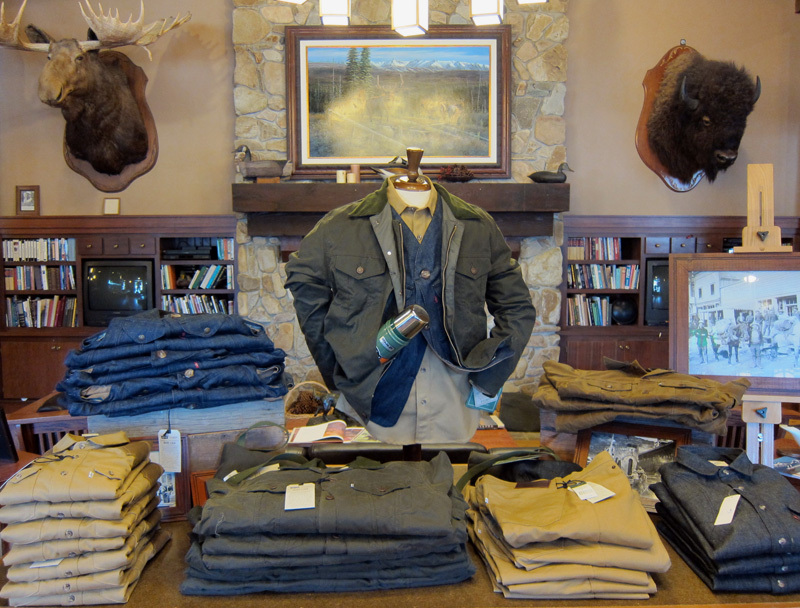 In addition to several great looking shirts, ties, and shorts, there are also shoes and boots from Alden, denim from Levi’s, classic Persol sunglasses, and a number of other accessories. 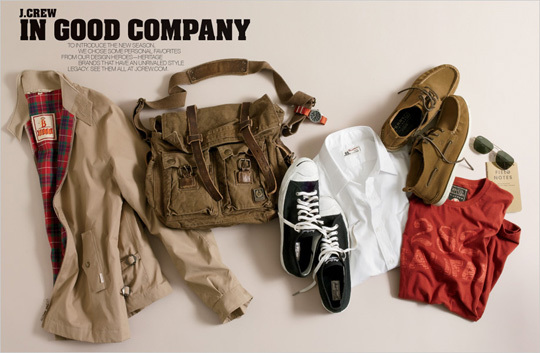 The men’s catalog for February is online for viewing too. 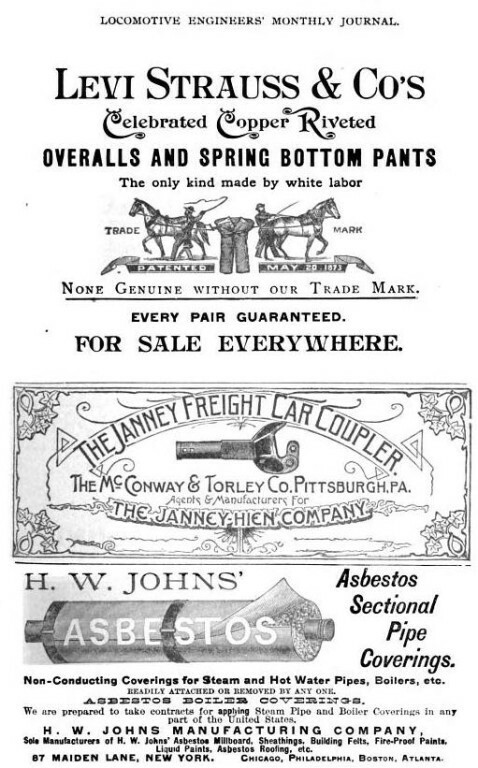 Ever wonder what’s so special about those pricey Levi’s that J.Crew sells on their site? Nothing much really. They’re 501’s, based off the 1947 model (a slim straight leg), have covered rivets, a leather patch, and are made from selvage denim here in the USA. They’ve also already been rinsed and will not shrink much more than an extra inch in the wash. If you want something close but do not want to spend that much money, just get the 501’s that are available on Levi.com. The fits are identical to the pair that J.Crew is selling down to the very same measurements (I have both to compare), and you can even buy them in a rinsed selvage version now as well for a little under $100. 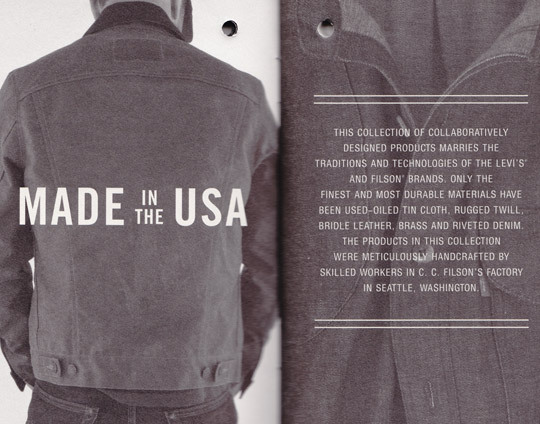 The major difference will only be the lack of a made in USA tag.